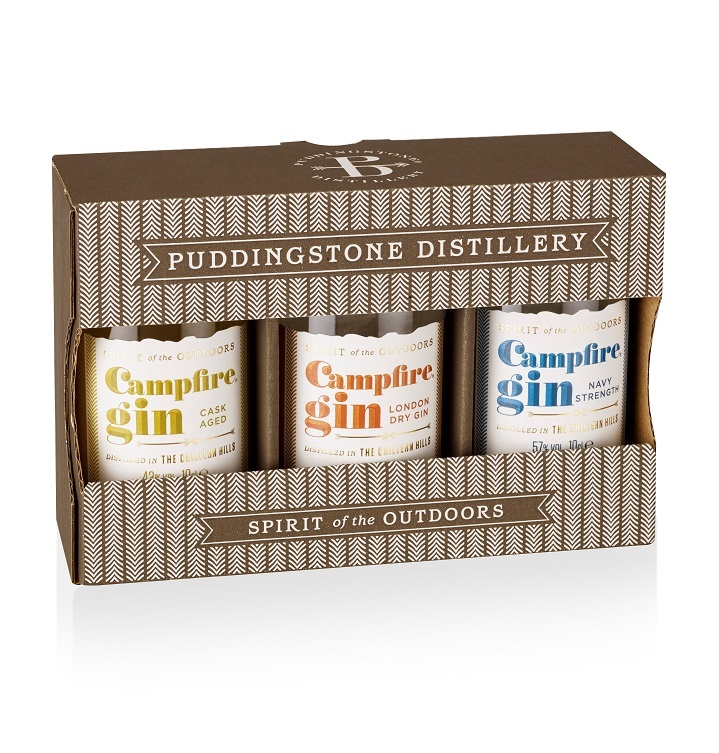 Under stars, by a campfire, a gin was born. 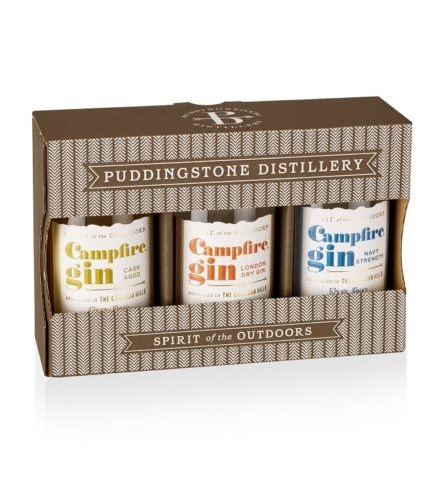 Pitching camp on the boundary between classic and contemporary styles ten botanicals including rich coffee cherry, sweet, fresh orange, hazelnut and piney juniper are distilled with the finest UK wheat spirit. Neat, over ice or in a cocktail, discover and enjoy the SpiritoftheOutdoors. Named after a rare local rock formation, Puddingstone Distillery houses a 50 litre still called Isabella and a 200 litre still called Amelia. Both stills were named by our Campfire crowd after two great female adventurers – Isabella Lucy Bird and Amelia Earhart.